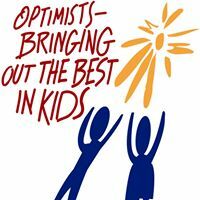 The Optimist Club is an opportunity to be involved with Youth in our community and to make our community a better place to live. To meet other civic minded adults sharing the same ideas to work with the Youth of today to make a difference tomorrow. Improve leadership skills and develop social contacts with others in the Lake Orion Area.